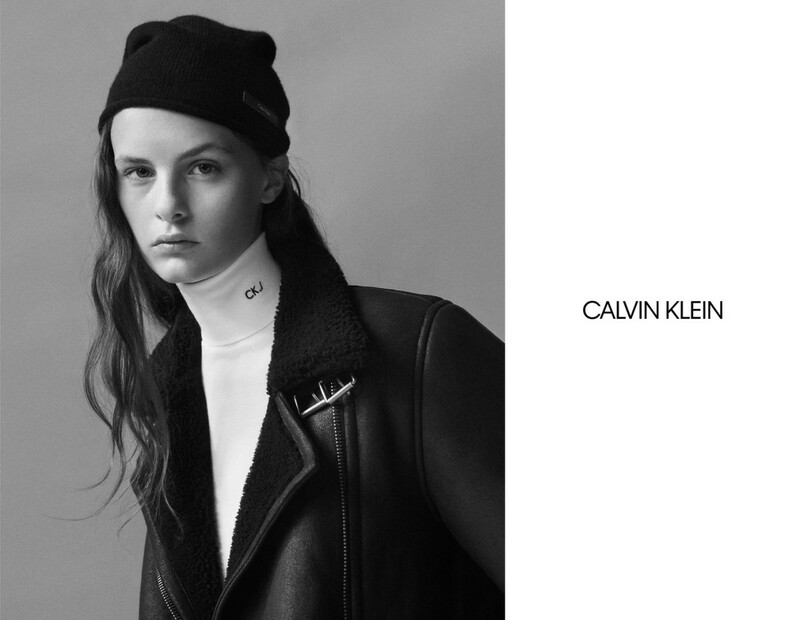 Lea Holzfuss, since the begin of Calvin Klein under Raf Simons artistic direction, has been one of the face of the brand. This is a Willy Vanderperre signature picture for the FW collection. Styled by Olivier Rizzo.